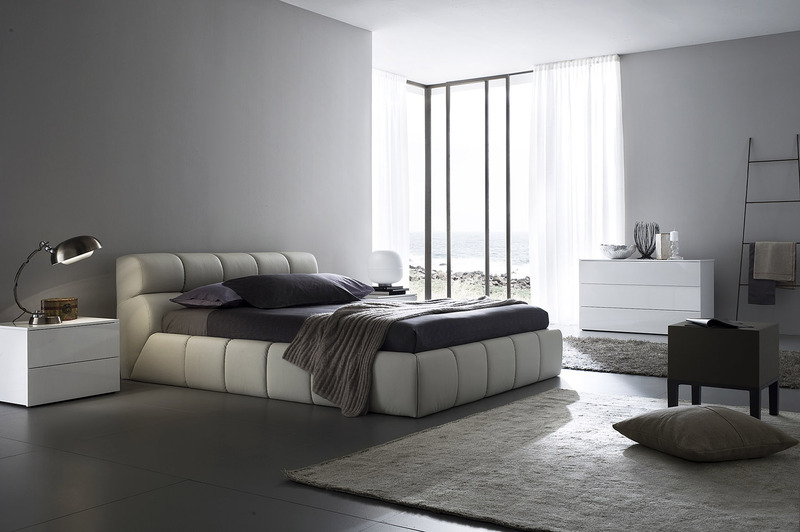 Evinco Design recently pitched us with their new line of bedrooms designs. We took a look at their site and found many of them to be interesting. 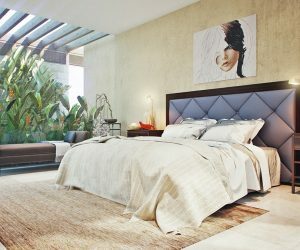 Majority of them portray a modern approach to bedroom design with fancy headboards, designer lighting and decorative accent pillows. 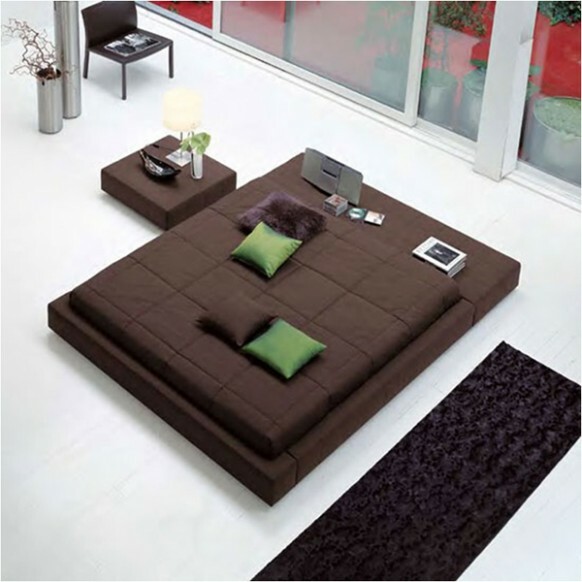 The beds themselves act as ‘attention-grabbing’ agents in some of them. 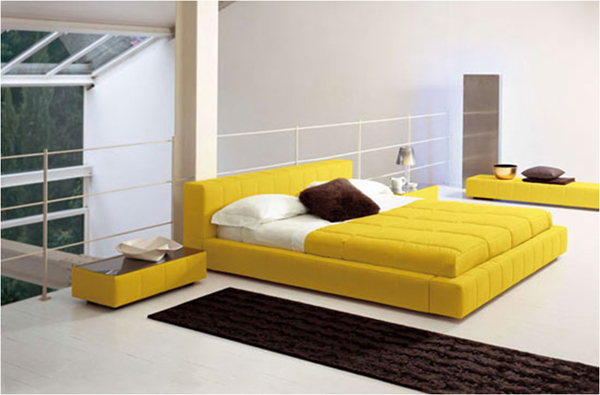 If you are planning to redo yours and looking for bedroom decorating ideas these pictures should inspire you. Visit the maker’s site for more. Also recommended: Inspiration for designing a beautiful bedroom.